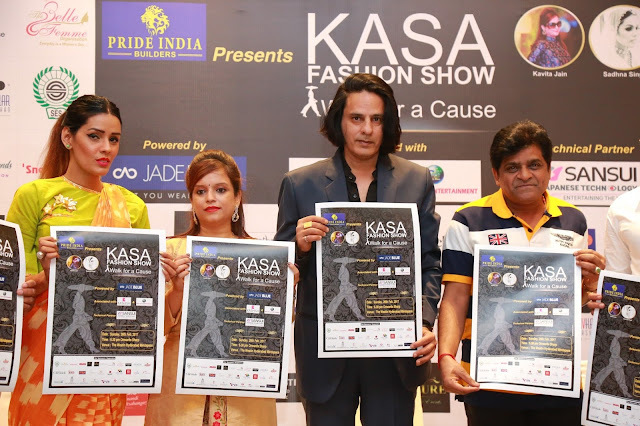 KASA - Walk for a Cause fashion show being presented by Pride india builders to be held on 26th at The Westin, Mind space. 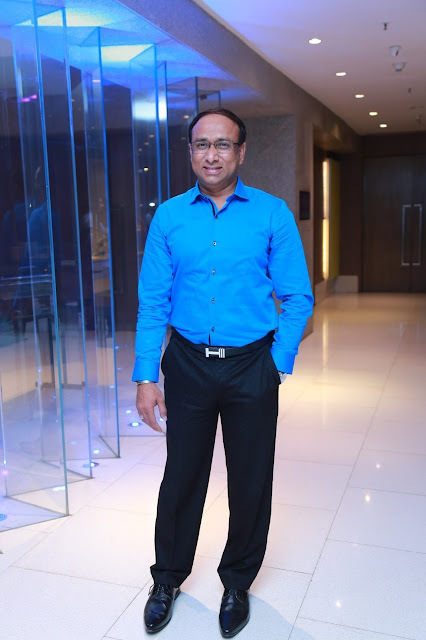 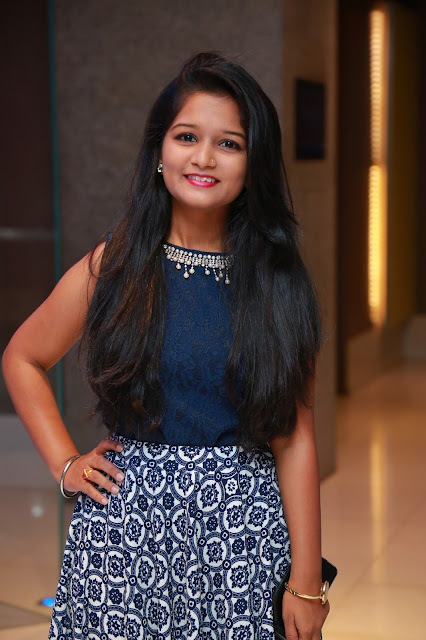 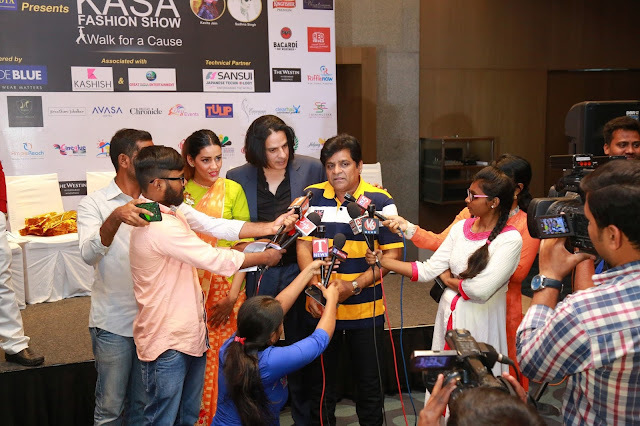 Show effort is in bringing joy & uplifting awareness for NGOS Snehalaya and Helping 2 Hands for treating chidren suffering from Thalassemia and Educating poor children. 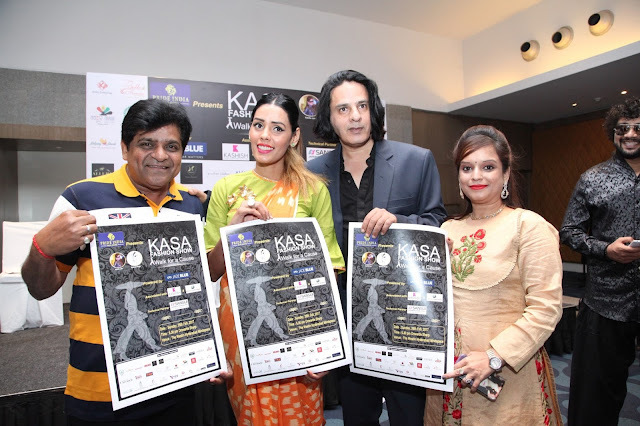 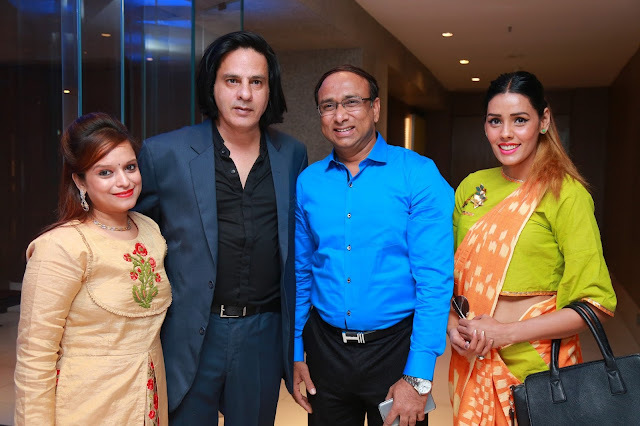 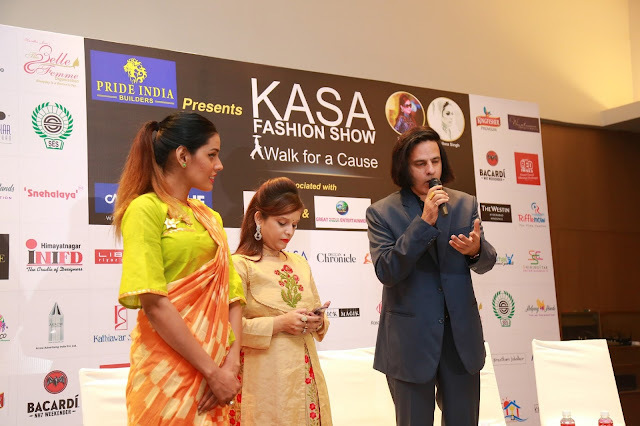 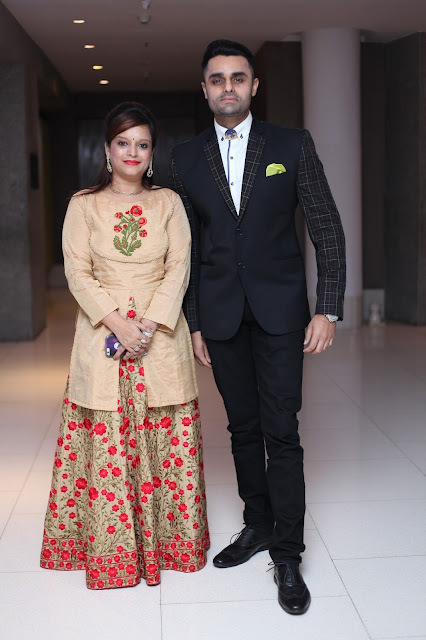 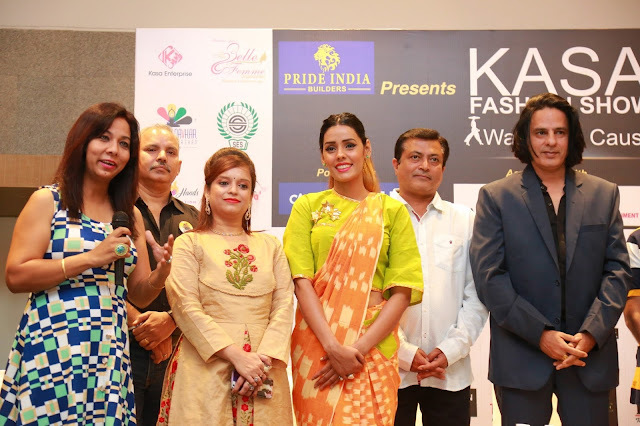 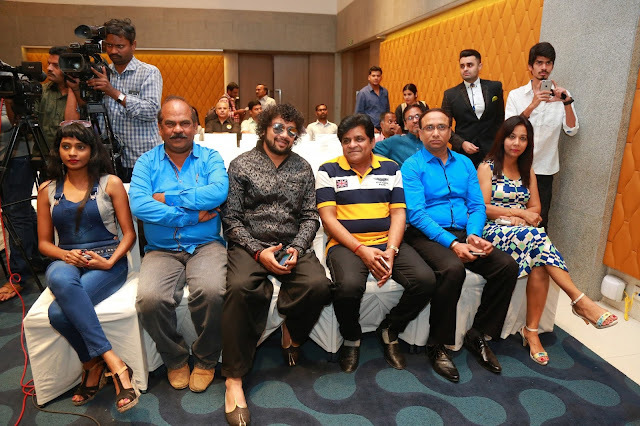 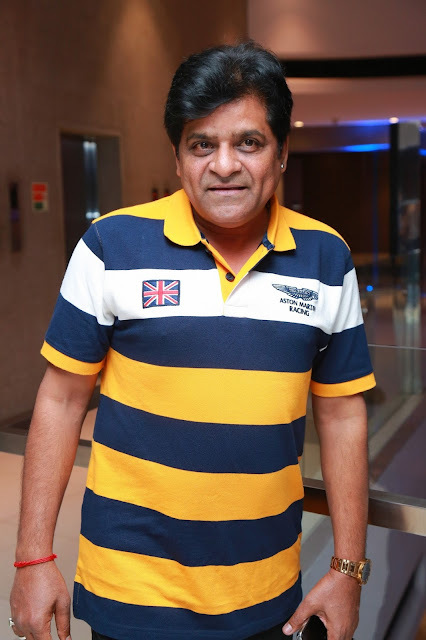 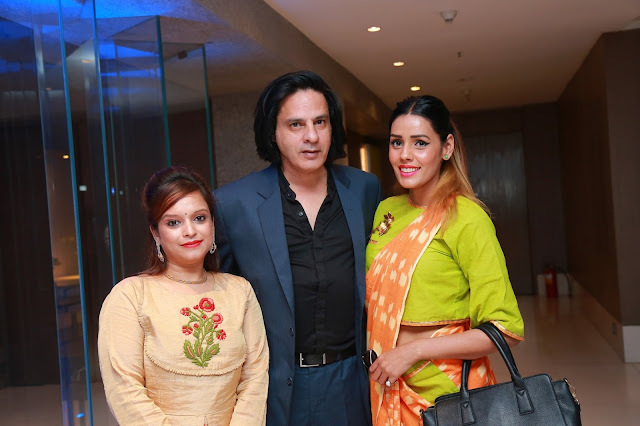 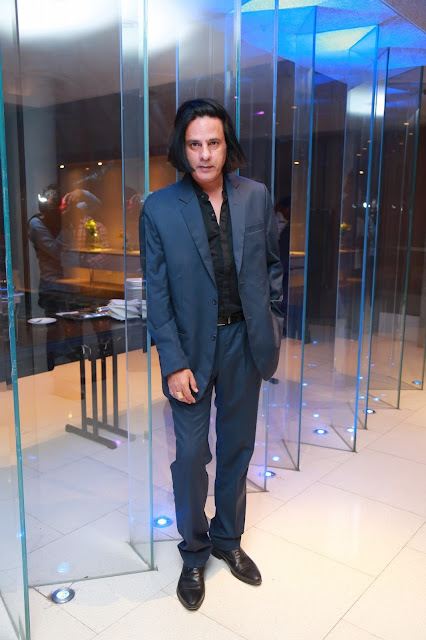 Bollywood Actor Rahul Roy, Tollywood Star Comedian Ali Organizers and Super model Sadhana Singh, kavitha Jain Unveiled the KASA - Walk for a Cause fashion show poster at Hotel Avasa, Madhapur. 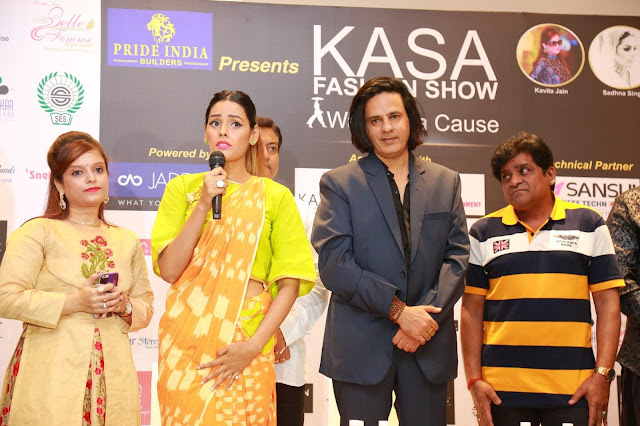 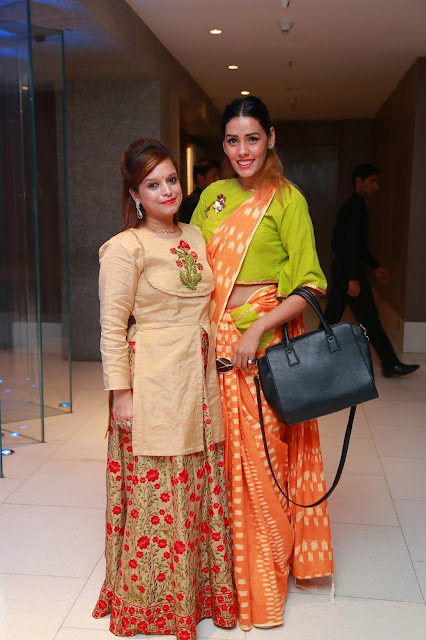 “We at KASA have made a conscious effort in bringing fashion, bollywood and social cause to reality, by well known designers Himmat singh(Jaipur), Libas (Mumbai) Riyaz Gangji, Jade blue, Kashish, Preetham Jukalker (Hyd) showcasing their collection”said Sadhana and Kavitha Jain. 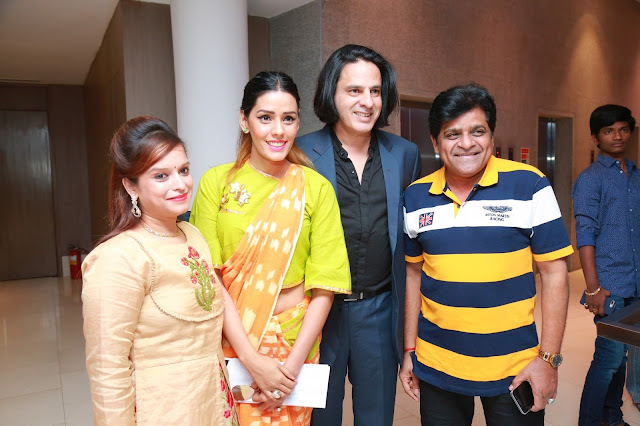 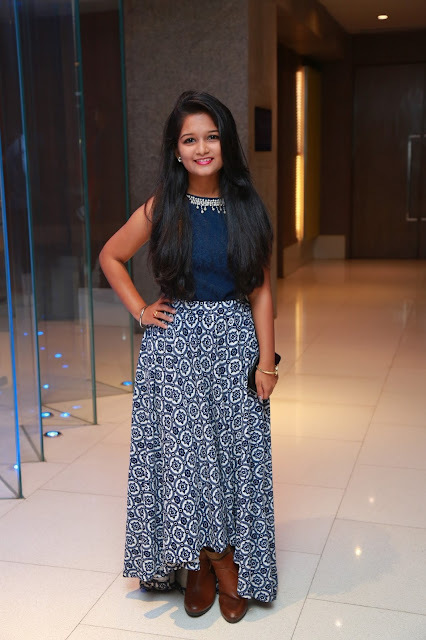 Bollywood Elites and Stars Pooja bhat, Deepak Tijori, Rajesh Khattar , Vandana Sajnani KhaKar , Harshvardhan Rane , Jackie Shroff , Sunil Shetty and Tollywood stars gracing the occasion”they added. 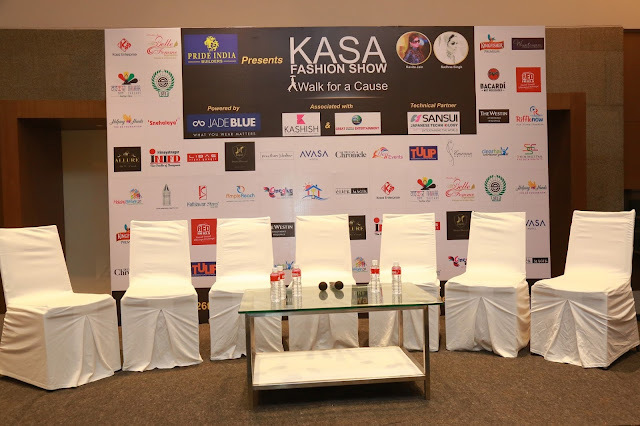 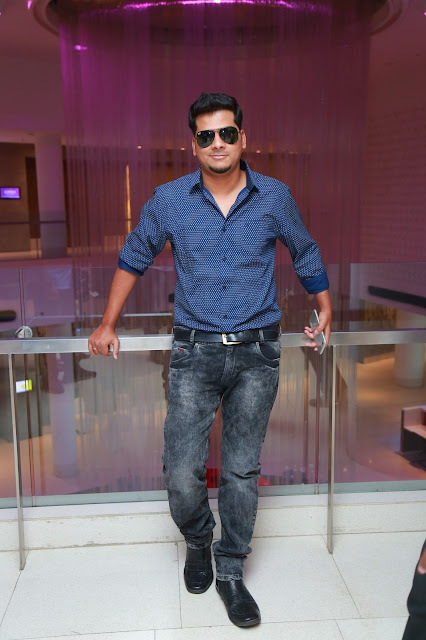 Kasa walk for a cause Fashion show being presented by Pride India builders as it is taking a giant leap forward by giving their support for this charitable cause. 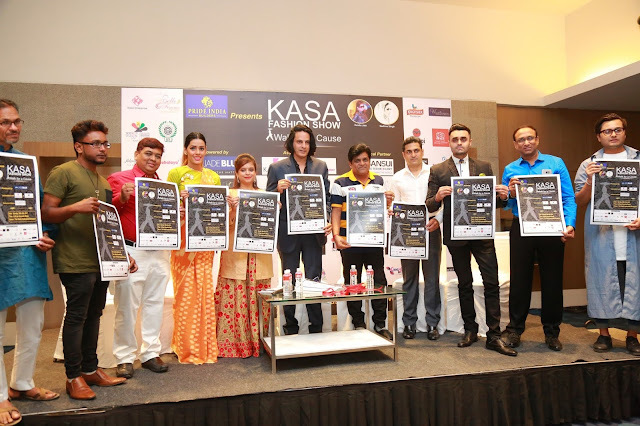 In association with Kashish, Great India Entertainment, Technical partner Sansui, Mr Sarib raool khan, Avasa, kingfisher,Bacardi, RedFM. 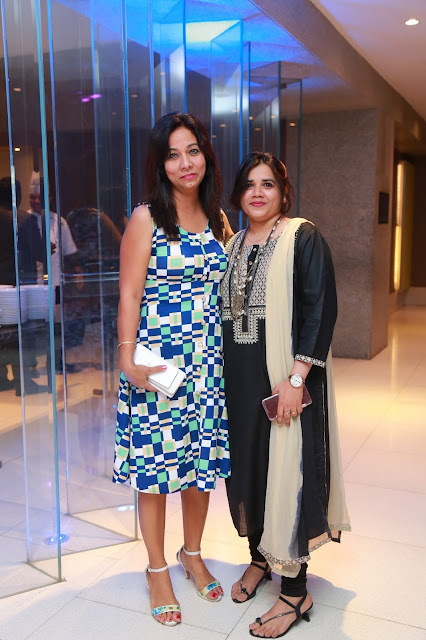 Holiday Bazaar, Allure. 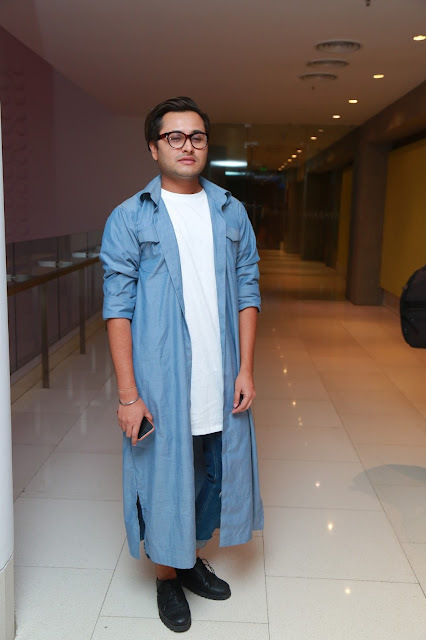 Wizertom . 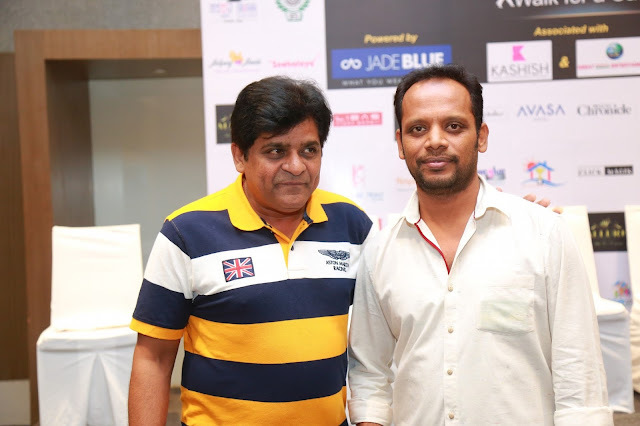 Shining Star Entertainment .